As you can see, the two tiny Smarter Stand clips make a big difference in the way you can use your Smart Cover. 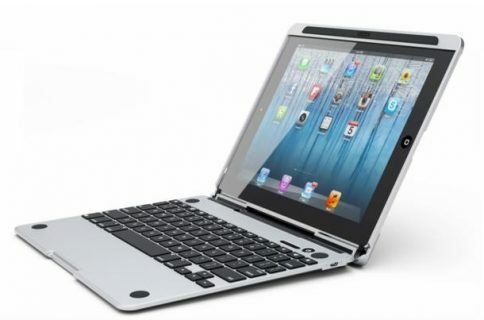 By isolating the folds in the Smart Cover’s binding, it allows you to use it in almost any position imaginable. 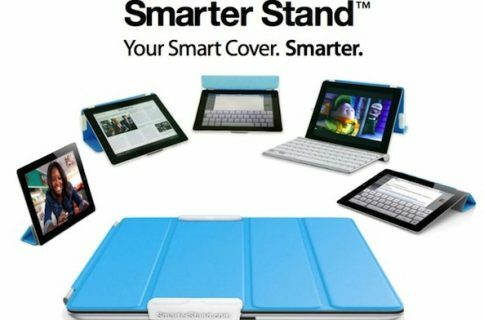 Unlike a lot of the Kickstarter projects we mention on iDB, Smarter Stand has already blown past its funding goal. At the time of this writing, it was sitting just under $150,000 — well over its original $10,000 target. But if you’re interested, there’s still about three days left to score yourself one. 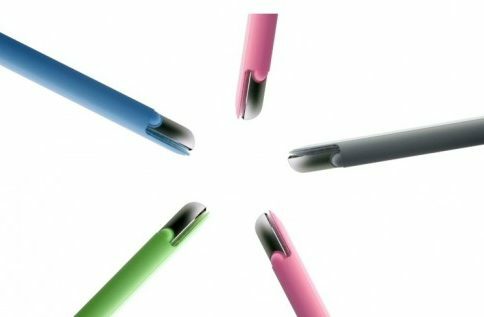 A pledge of $12 will put your name on the Smarter Stand pre-order list, which isn’t too bad considering the accessory is expected to retail for $20. 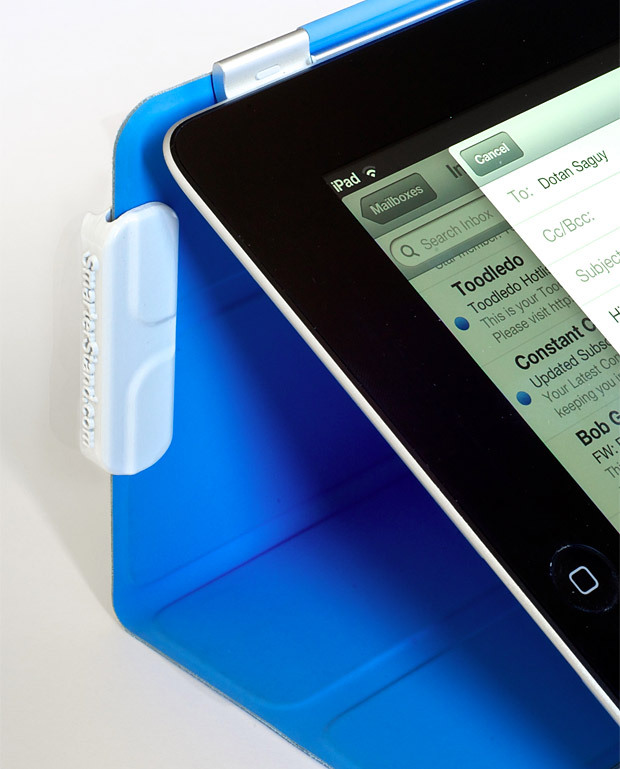 A simple, inexpensive accessory that turns our Smart Covers into iPad stands that rival those in the $40 and $50 range? Sounds good to us. What do you think of Smarter Stand?